Whether you are approaching retirement or are already retired, it is essential to have a roadmap to get there and stay there. The decisions you make today will influence your lifestyle for many years to come. Our advisors look at the total picture as it relates to your retirement. We work with you to coordinate your tax advantage plans, including the 401(k), 403(b), and deferred compensation through your employer with your overall investment planning and portfolio in mind. While you are working we are strong proponents of using and funding these plans and we help navigate the many decisions you have with them. As a self-employed individual or small business owner you have several unique planning decisions to make in regard to your retirement planning. We work with you and other professionals to help design and implement a retirement plan that fits you and your business. This is not your grandparents’ retirement. With life expectancies well into the eighties, many retirees have a great concern of outliving their assets. Retirees are more active, so the adage of one size fits all income planning based on a percentage of former income is out the window. 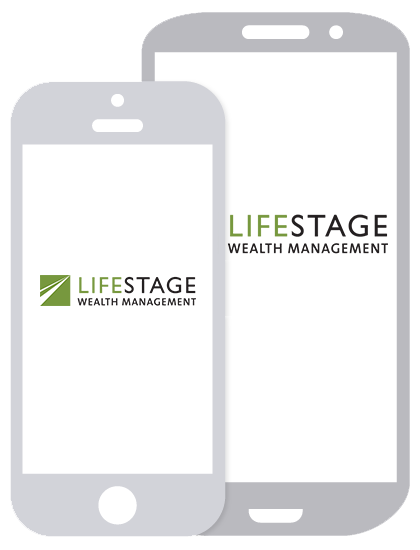 LifeStage works with you to determine how to turn that paycheck into a retirement check and generate income for your full retirement.